Animated: No; Materials: Yes; Rigged: No; Textured: Yes; UV Layout: No; 3D File Formats Included: .3ds (multi format), .blend (blender), .fbx (multi format), .obj (multi format); Created In: blender; Geometry: Polygons; Poly Count: 884736. This Is a 3k Asteroid. This model was done in blender render so no plugins needed, it is ready to be rendered straight away. The scene has 3 objects. All HD high Res-maps which have been edited to be more sharper in renders. - Displacement Map is internally done. The rendered style is a take on a bit of science fiction and hyper-realism. Fantasy Asteroid; Neptune 2k; Saturn 4k; Venus 8k; Mercury 11k Globe; Mercury 8k Globe; Mercury 4k Globe. Keywords: 3K, asteroid, blender, fantasy, hyper realistic, meteor, meteorite, rock, science fiction, solar system, space, stone. Best stock graphics, design templates, vectors, PhotoShop templates, textures & 3D models from creative professional designers. Create 3DOcean Fantasy Asteroid 2 20997228 style with PhotoShop, Illustrator, InDesign, 3DS Max, Maya or Cinema 4D. Full details of 3DOcean Fantasy Asteroid 2 20997228 for digital design and education. 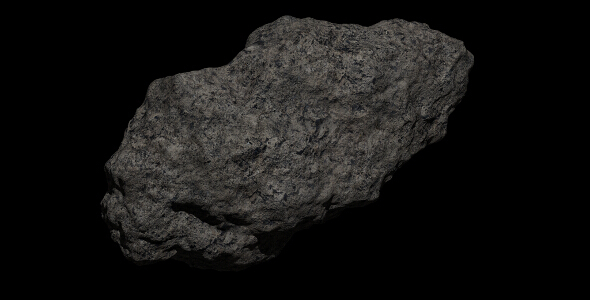 3DOcean Fantasy Asteroid 2 20997228 desigen style information or anything related.